Store Email address used in business to sent a various messages such as Welcome message, Order Confirmation message, Email Confirmation message, etc. 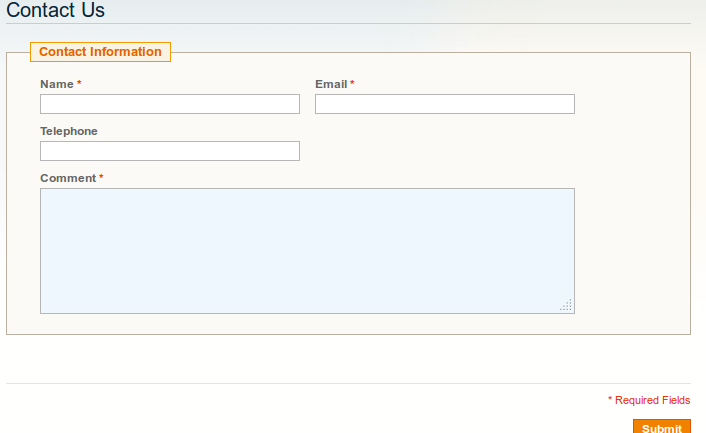 Magento have some Store Email Address By default. Sender Name: Type the name of person, the name of sender will be display when customer received message from Contact Us form. 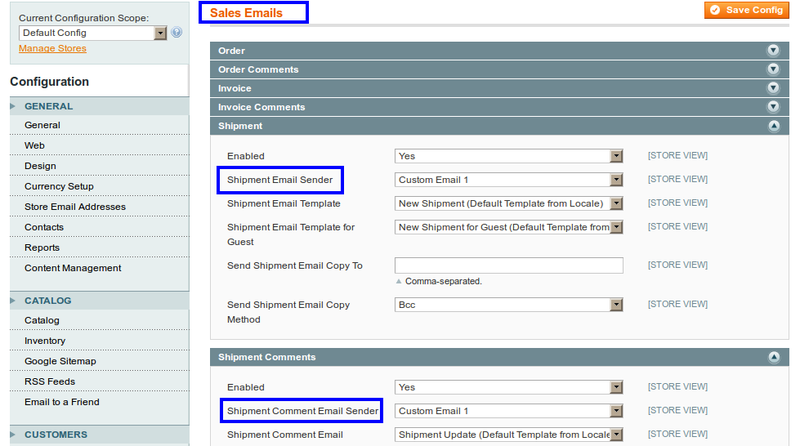 Sender Email: Type the Email address, will used when customer received the confirmation email. You can add Sender Name and Sender Email for your store by editing it. Enabled Contact Us: Set Yes to Enabled, otherwise it will not enabled. Send Emails To: Enter Store Address will used to received, when customer submit information by clicking on Contact Us link from frontend. Email Sender: Select Store email from dropdown. Email Template: Select from dropdown the template. To get the information related to store, Customer can fill up this contact form and Submit it. Sender Address will goes to Customers Email id. Set template for your Transactional Emails. Order Confirmation Email Sender:You can set the store address as per your need from dropdown to New Order Confirmation Email Sender. 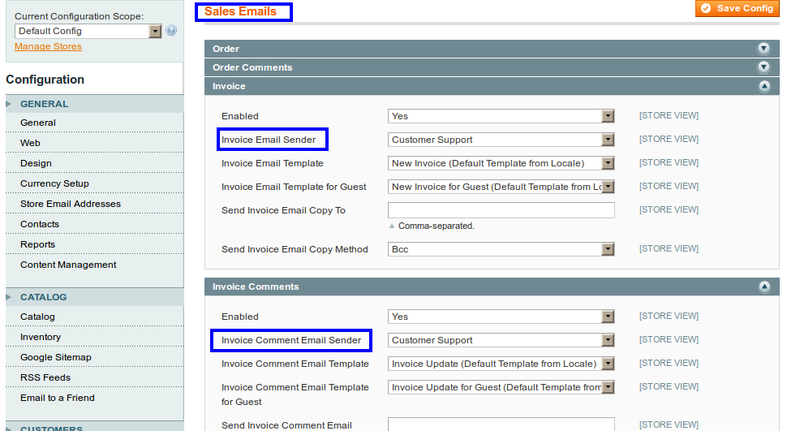 Invoice Email Sender: Select from dropdown Store Contact that you want to display to customer when he received an email during Invoice confirmation. Shipment Email Sender: Select from dropdown store address that will appear to customer when he received an email during shipment confirmation. Select from dropdown Store contact it will appear to customer when he received an email. 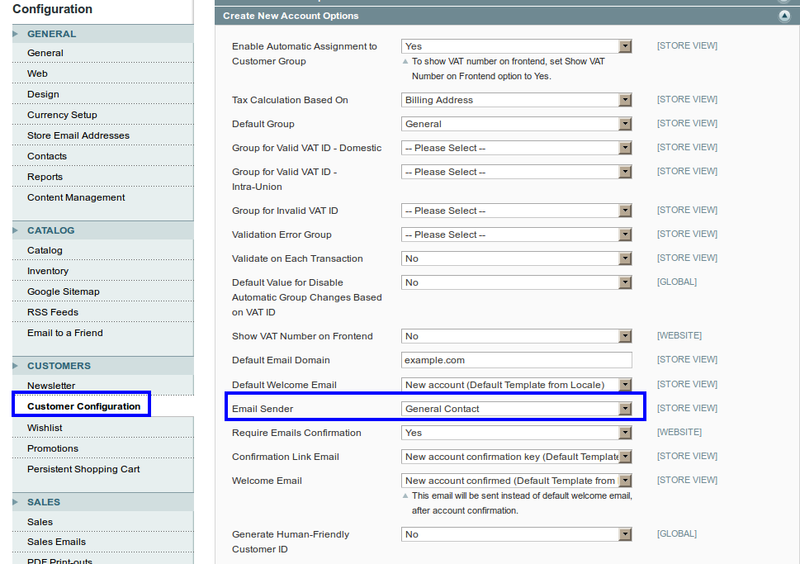 Unsubscription Email Sender: Select store contact to unsubscription email sender. Success Email Sender: Select store contact for success email. Confirmation Email Sender: Select store contact for email confirmation. And then Save Configuration. 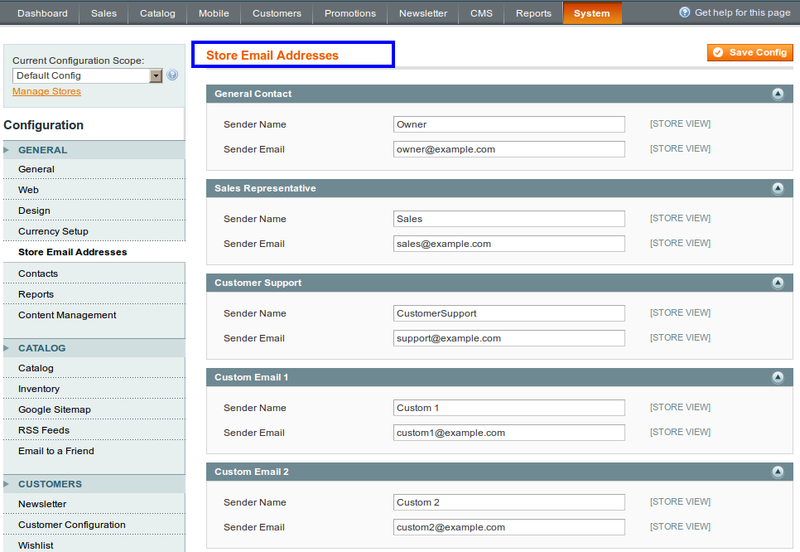 In this way you can set up various Store Addresses and smoothly manage your Store.